Book Lovers 4Ever: Killer Lies (Deadly Encounters, #2) by Zia Lies, Book Blitz & Giveaway !! 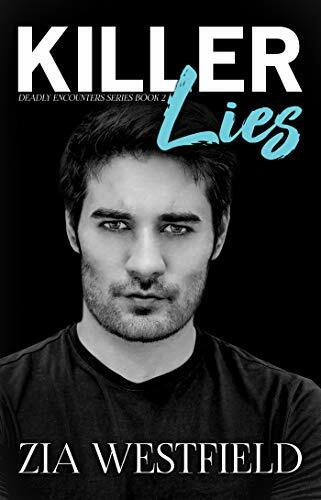 Killer Lies (Deadly Encounters, #2) by Zia Lies, Book Blitz & Giveaway !! Thank you for taking the time to join in with Zia's book blitz!! It's much appreciated.